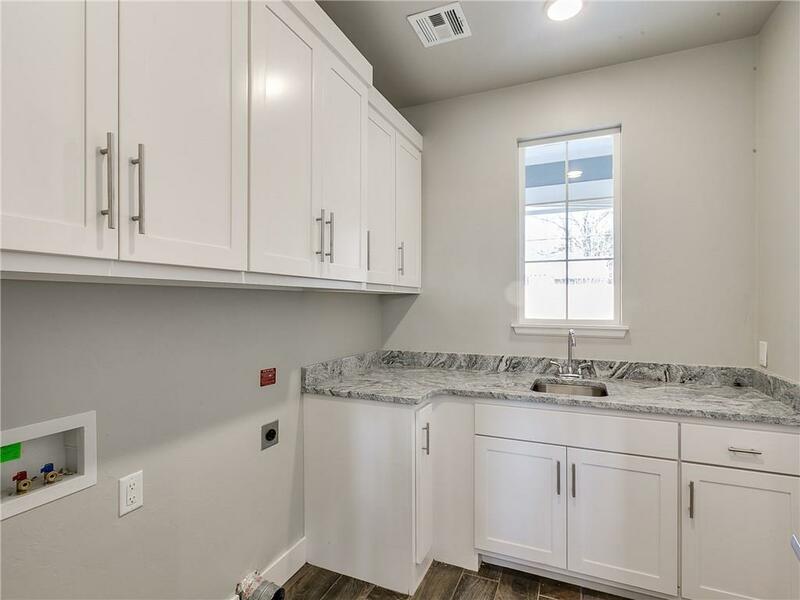 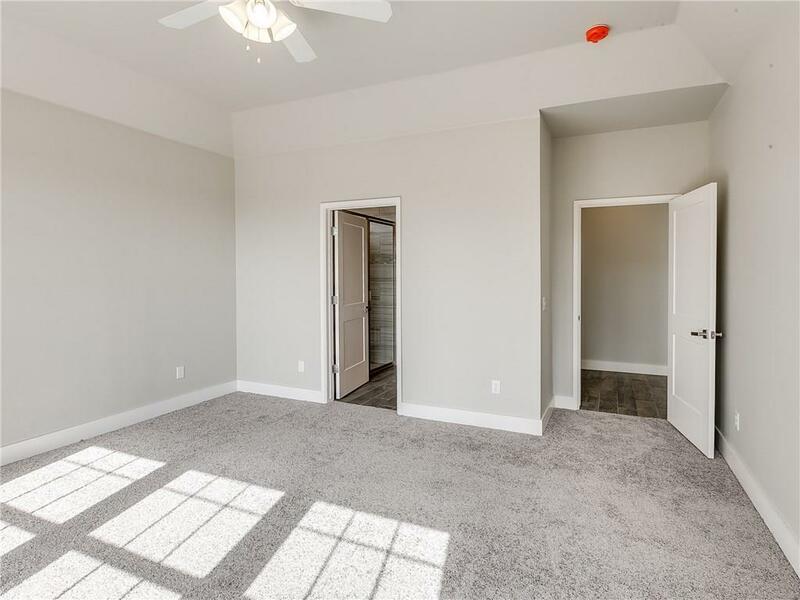 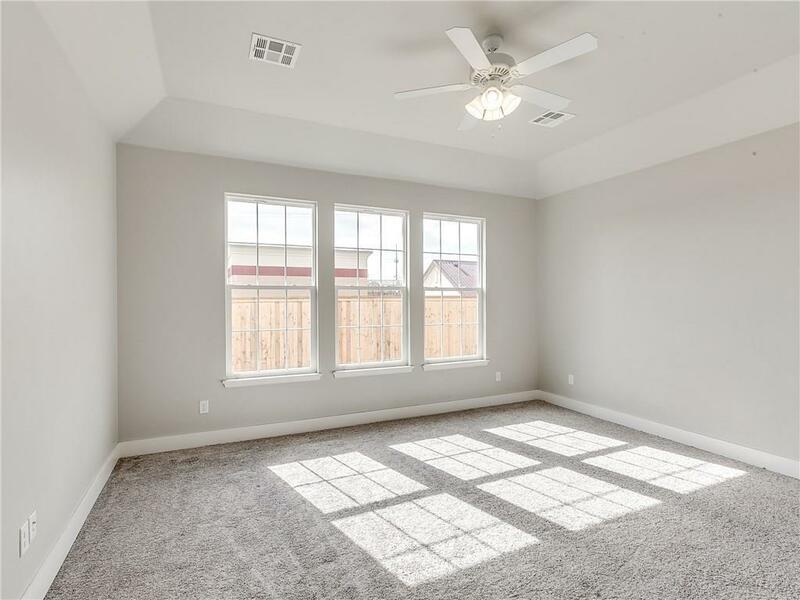 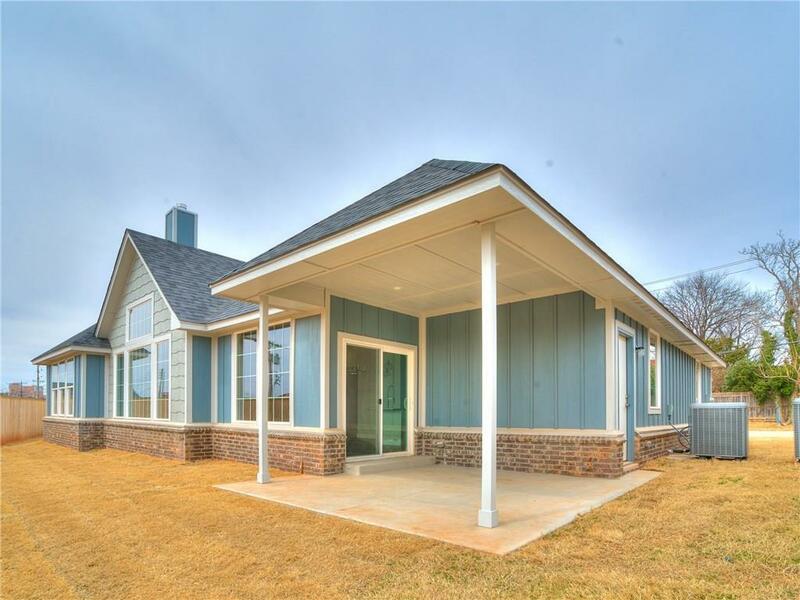 Builder offering $10,000 in incentives for buyer to use towards closing costs or upgrades such as storm shelter, additional fencing, and etc. 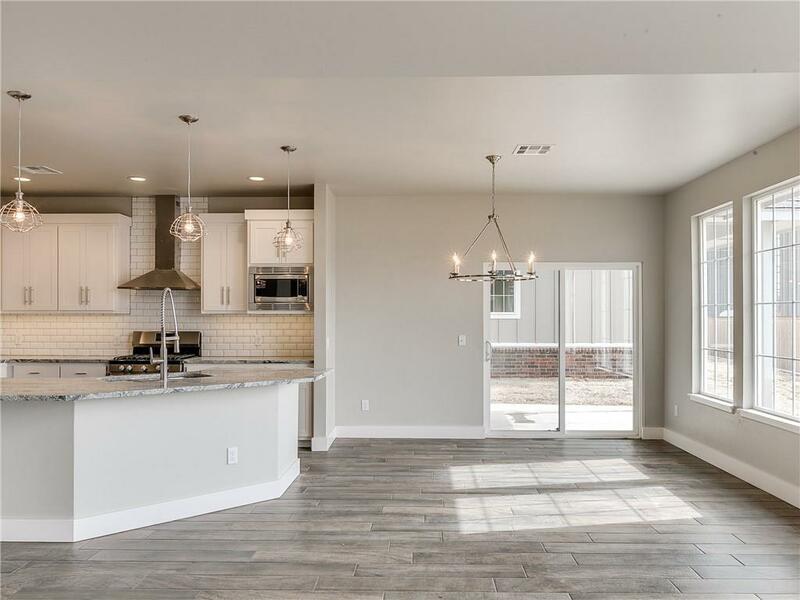 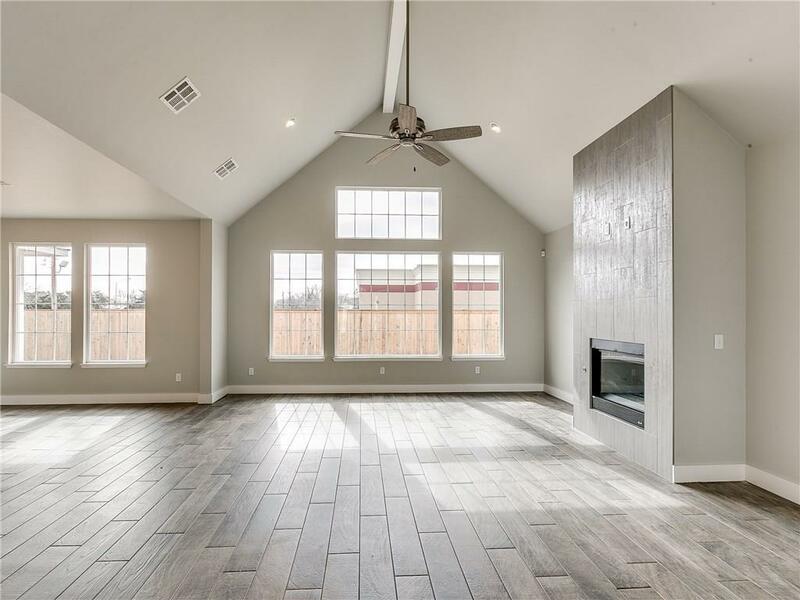 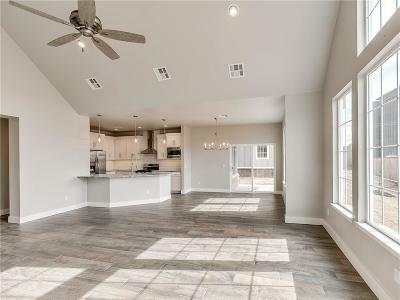 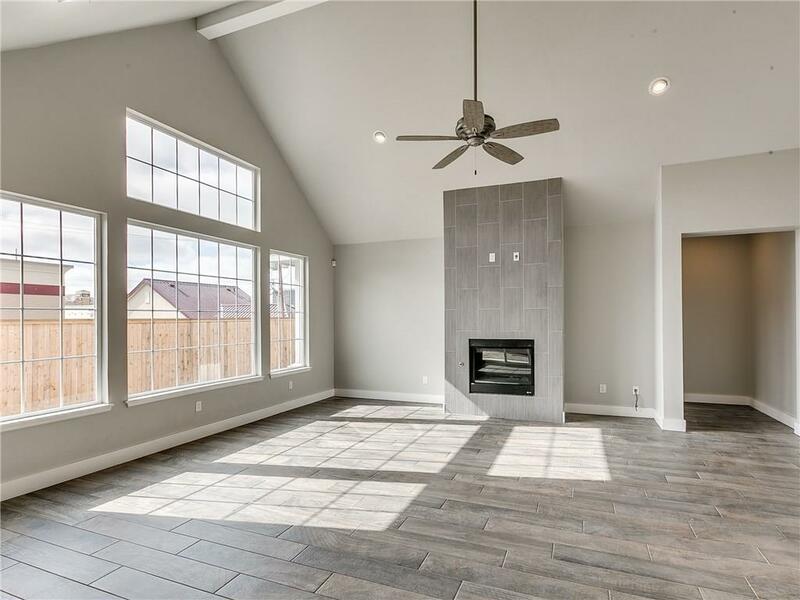 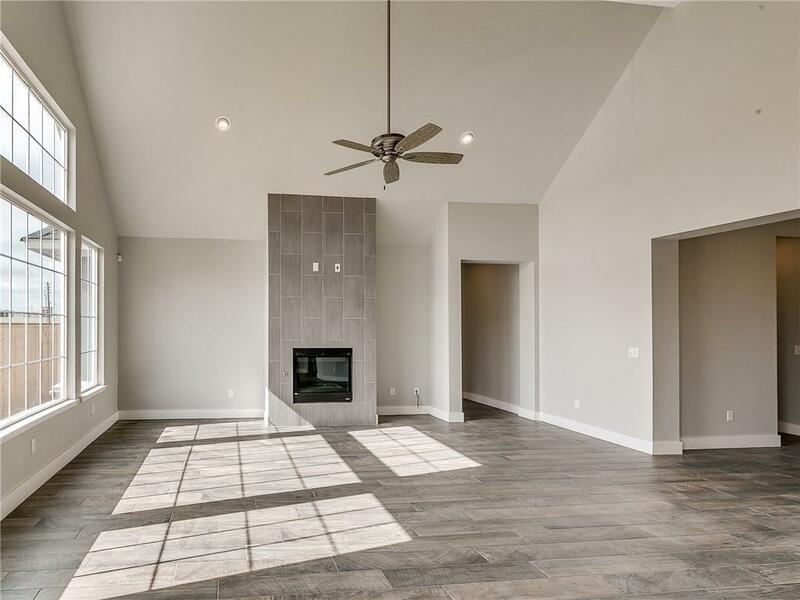 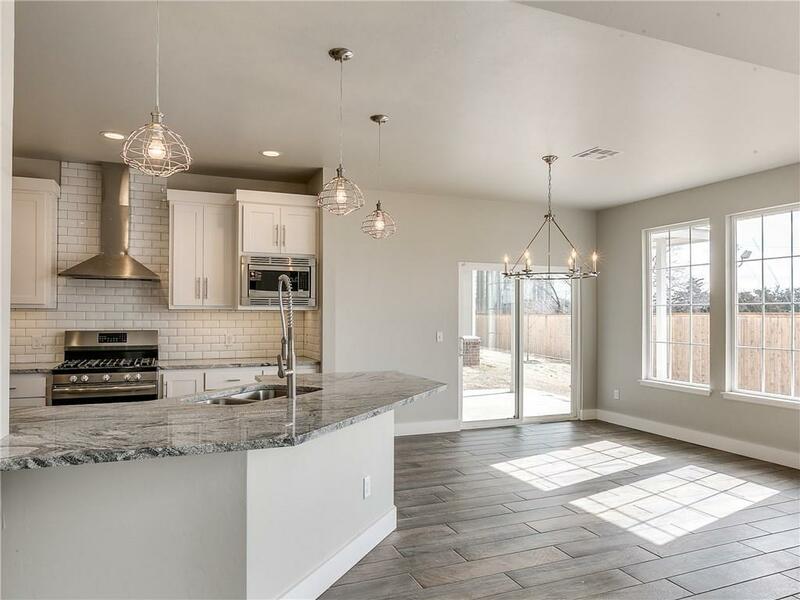 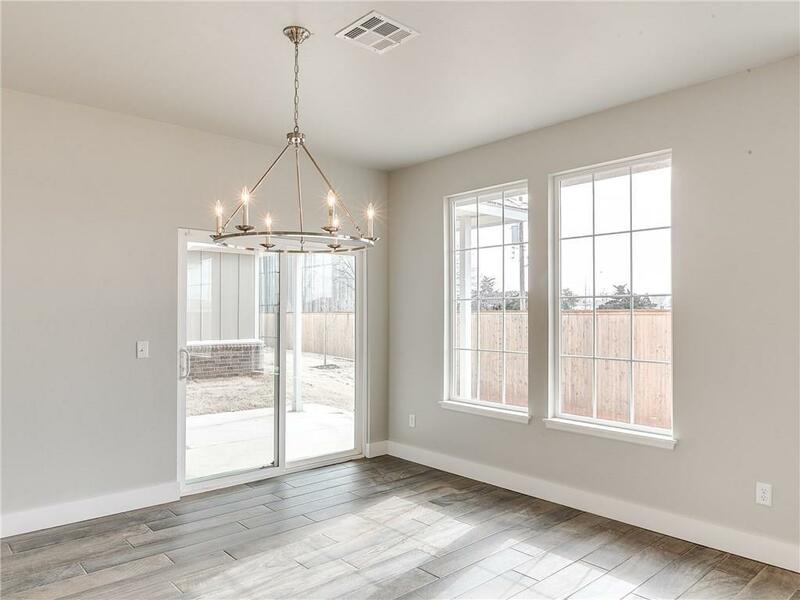 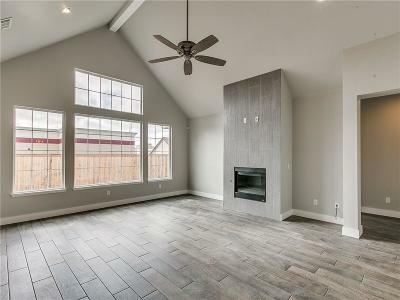 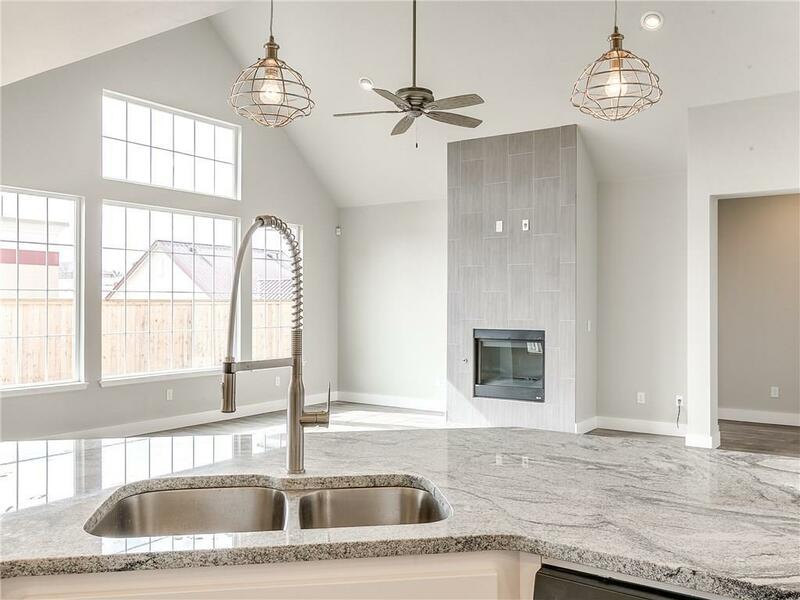 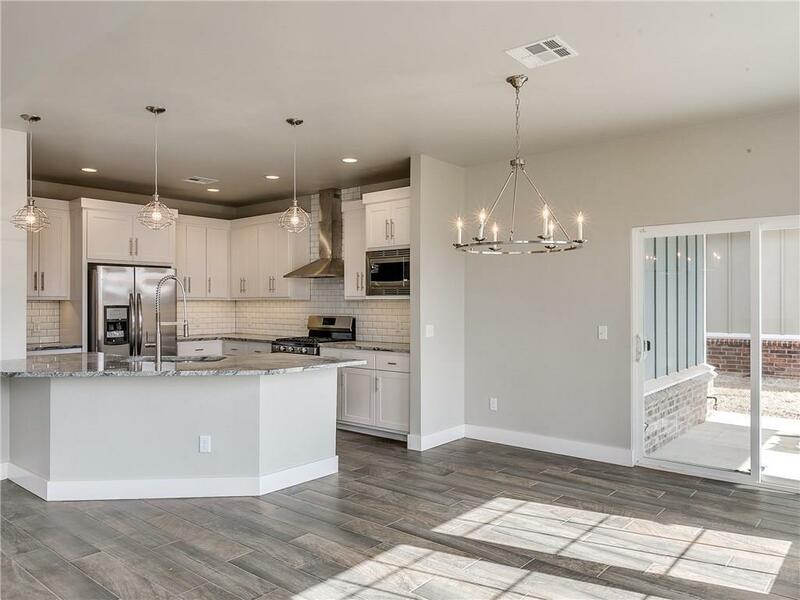 --NEW CRAFTSMAN STYLE home with contemporary interior and open floor plan. 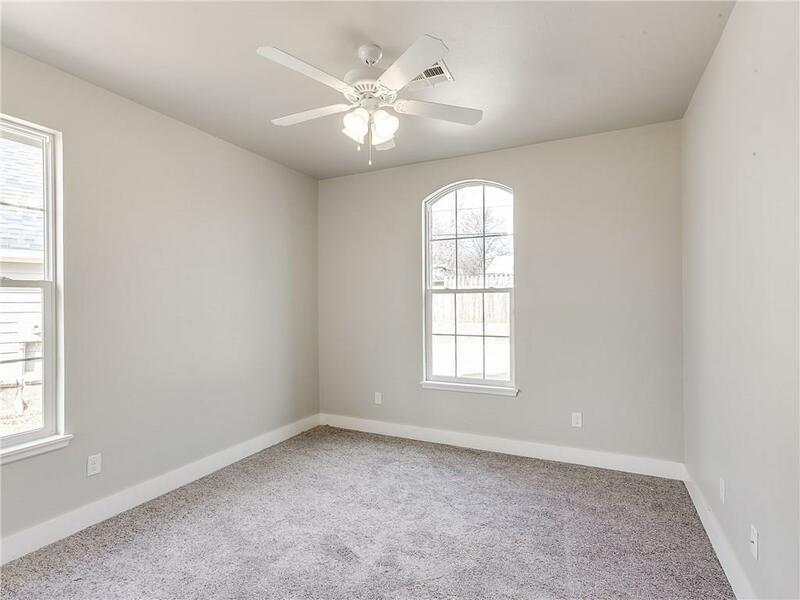 Cathedral ceiling in the living room and vaulted ceiling in the master bedroom. 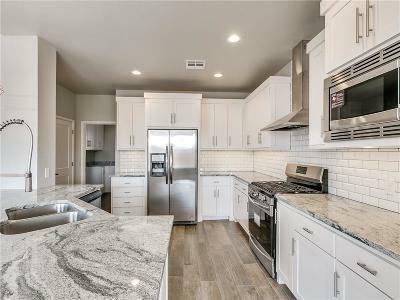 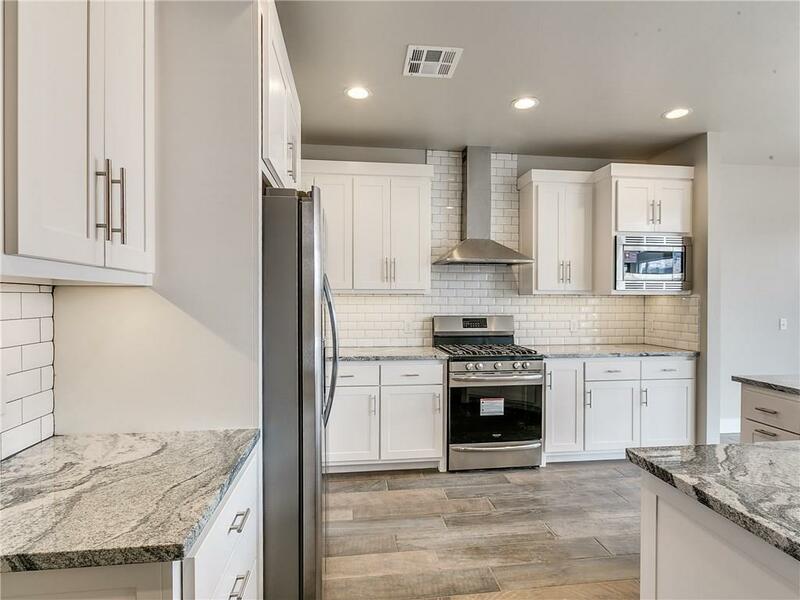 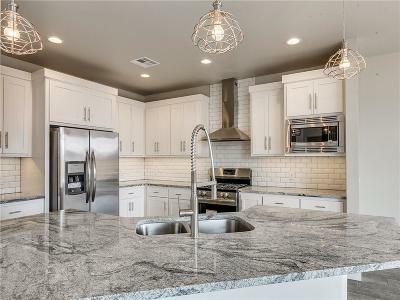 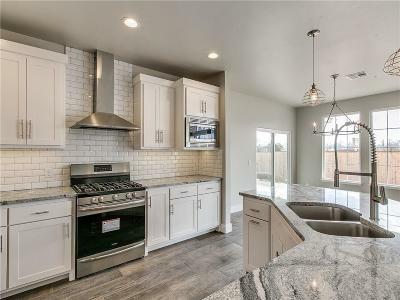 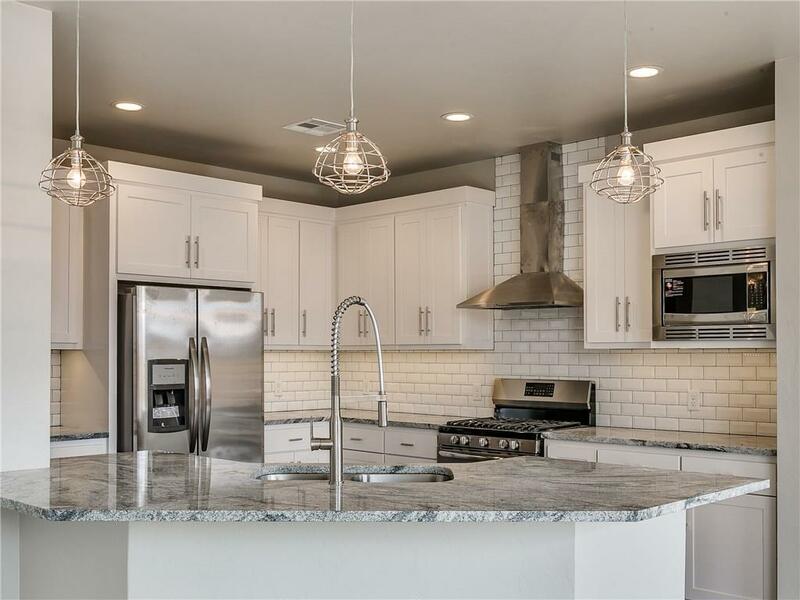 Beautiful kitchen with quartz counter tops, and stainless steel appliances including a refrigerator. 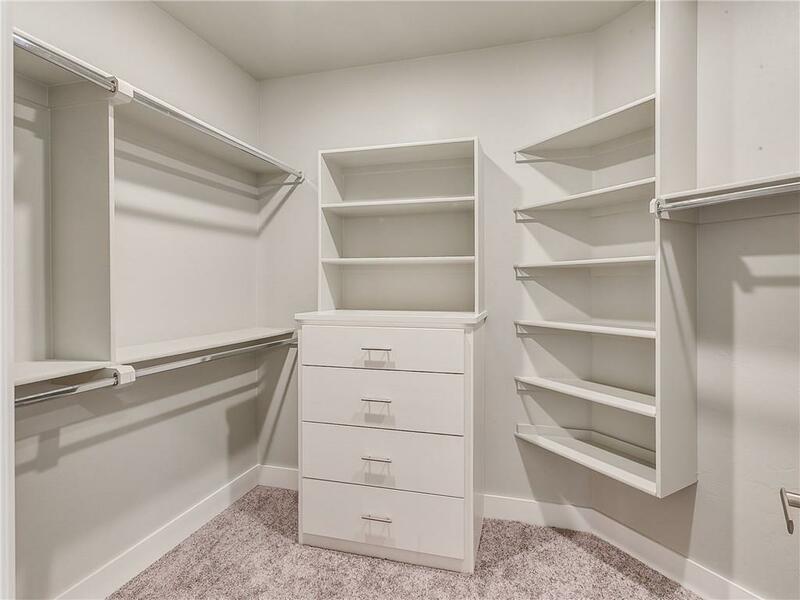 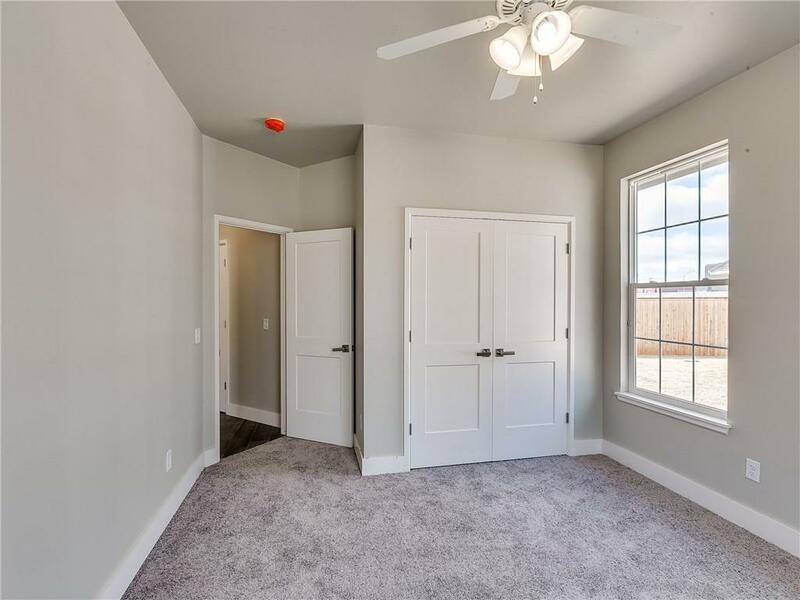 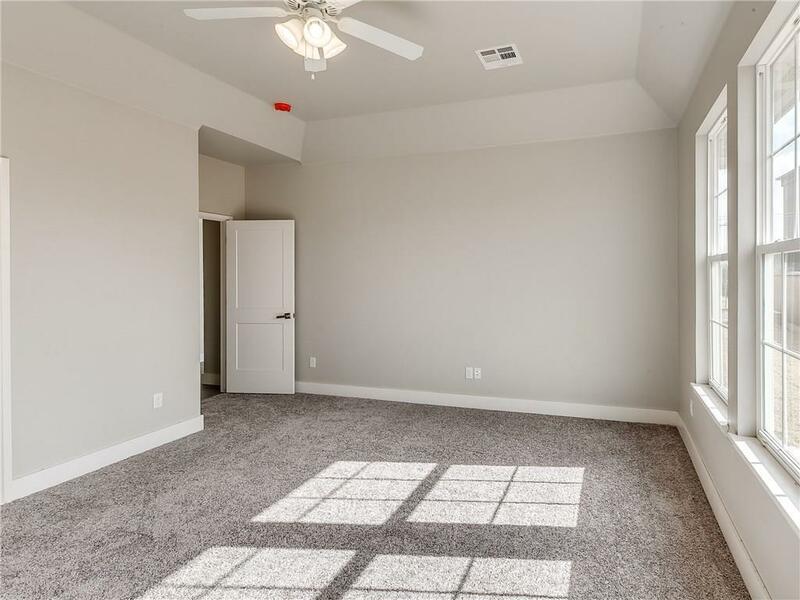 Large master closet with built-in dresser. 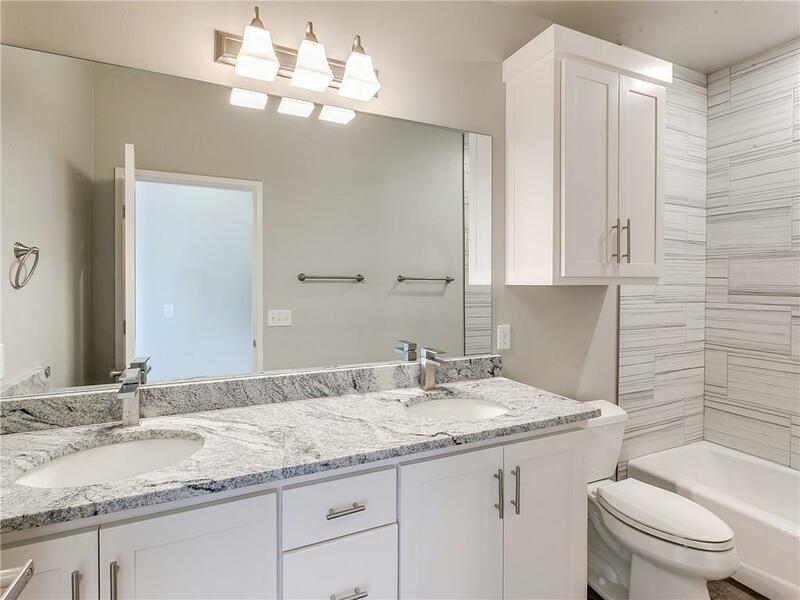 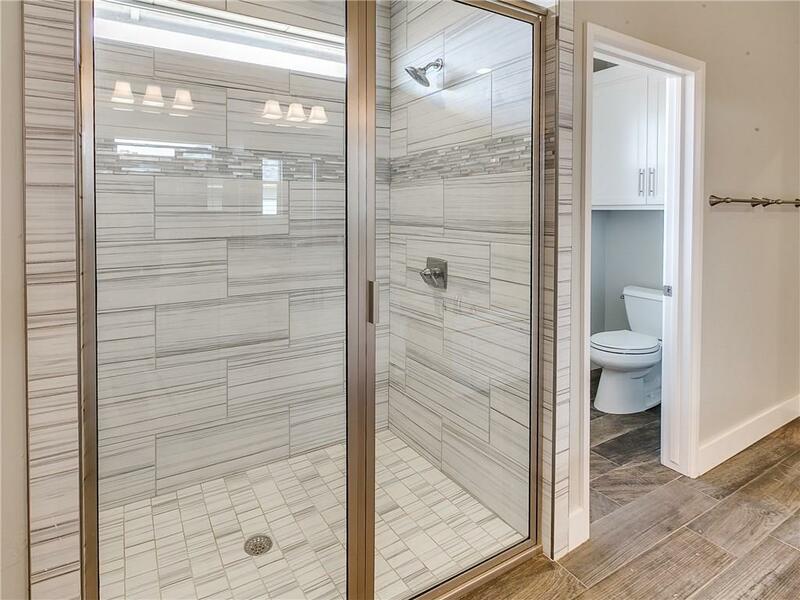 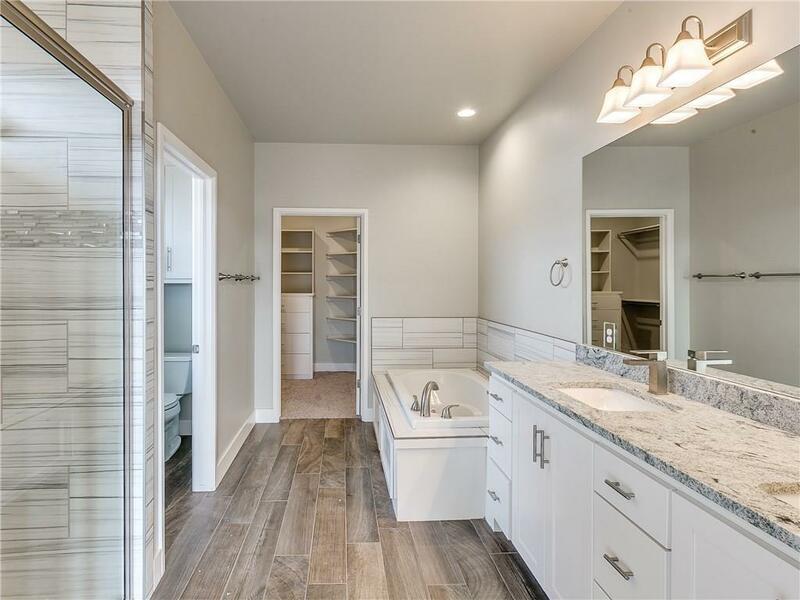 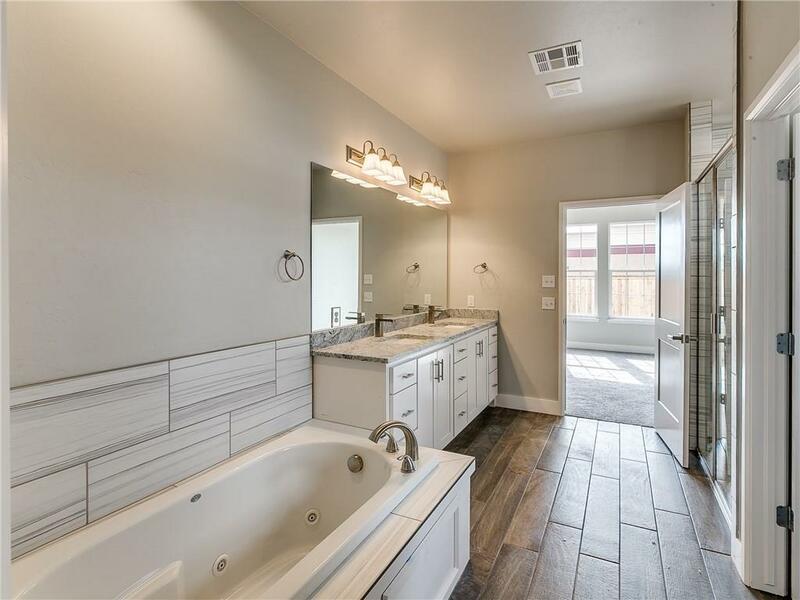 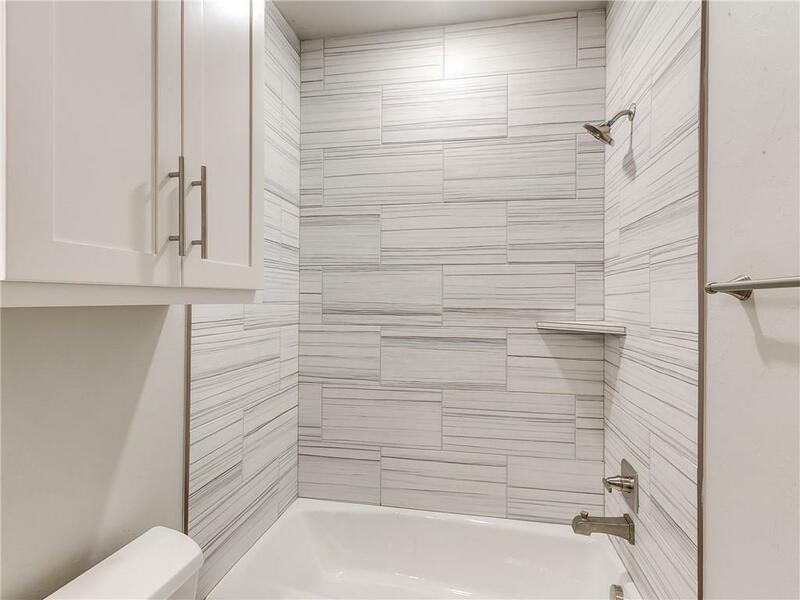 Master bath with a whirlpool tub and shower. 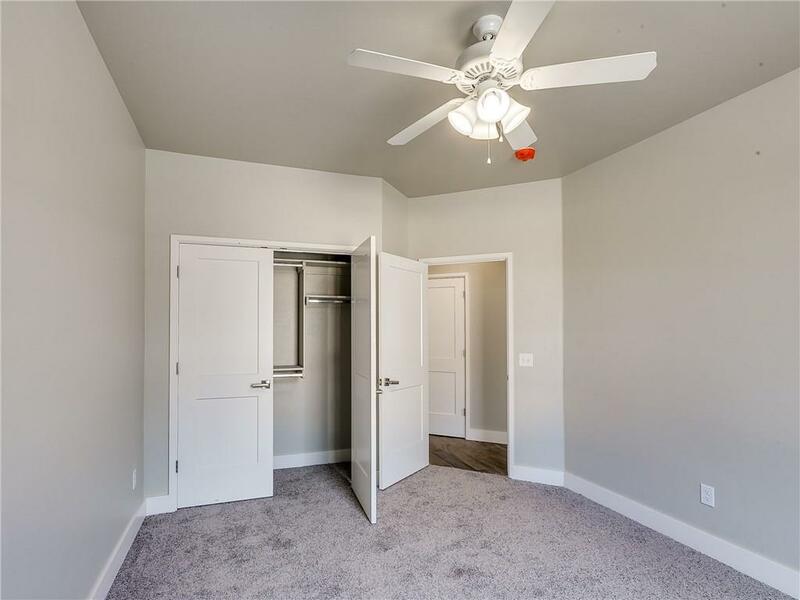 Many energy efficiency items such as Low E windows, doors, tankless water system, and 16 seer a/c. 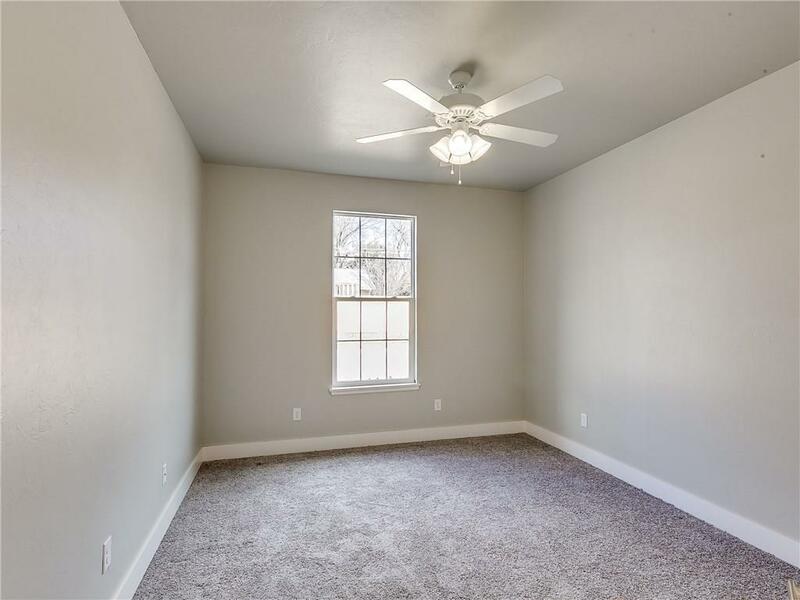 Large tandem 3 car garage. 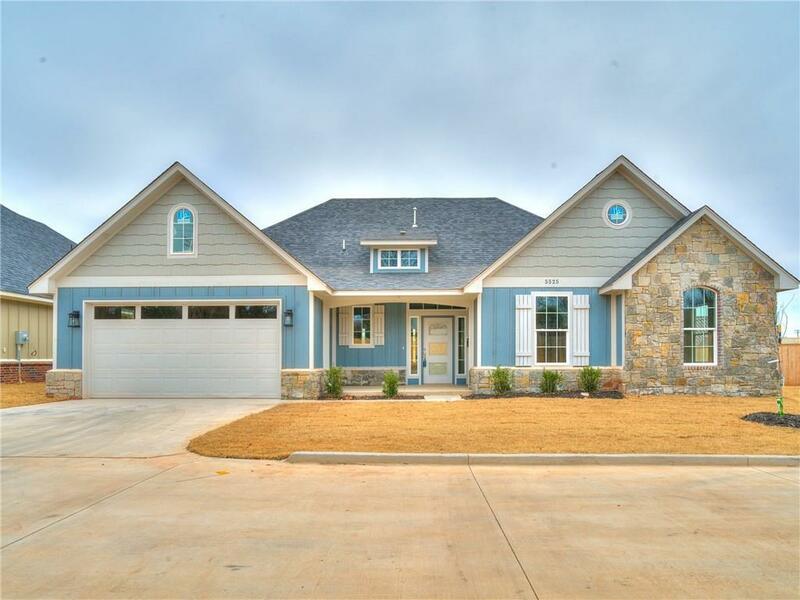 Completed home.